Gmax Automotive & Xccessories provides Inner Tie Rod & Outer Tie Rod Replacement services to Mount Pleasant, NC, Concord, NC, Albemarle, NC, and other surrounding areas. 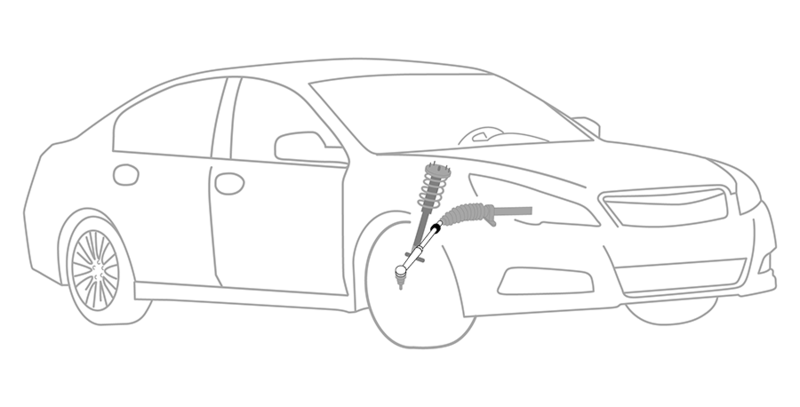 Why Should You Have Inner Tie Rod & Outer Tie Rod Replacement Services Performed at Gmax Automotive & Xccessories? We proudly service the Inner Tie Rod & Outer Tie Rod Replacement needs of customers in Mount Pleasant, NC, Concord, NC, Albemarle, NC, and surrounding areas.